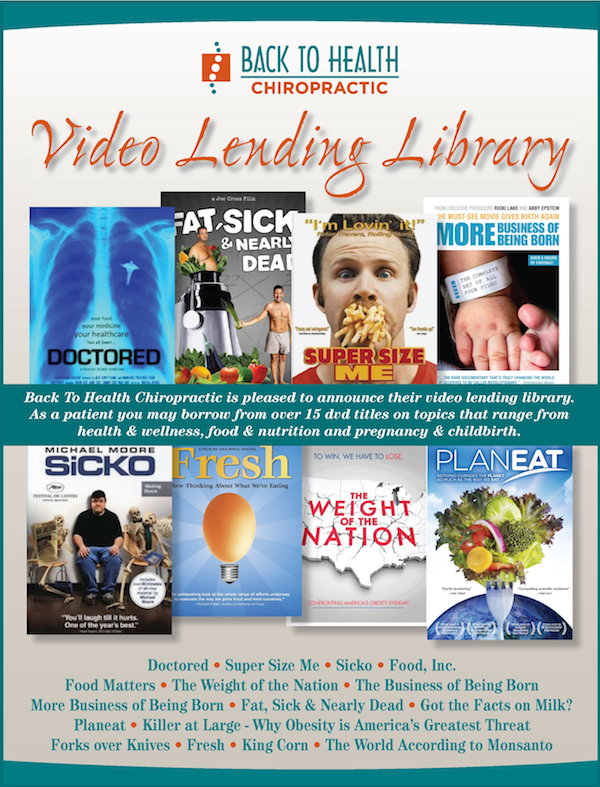 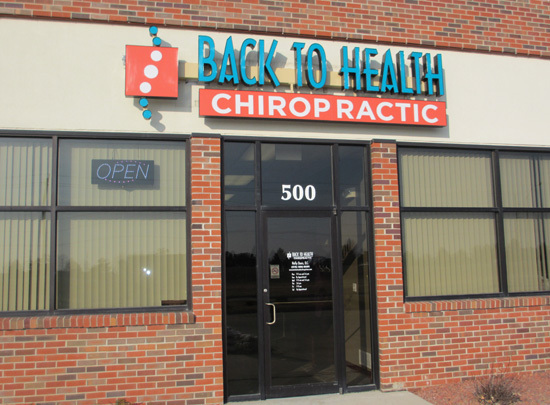 Welcome to Back To Health Chiropractic ! 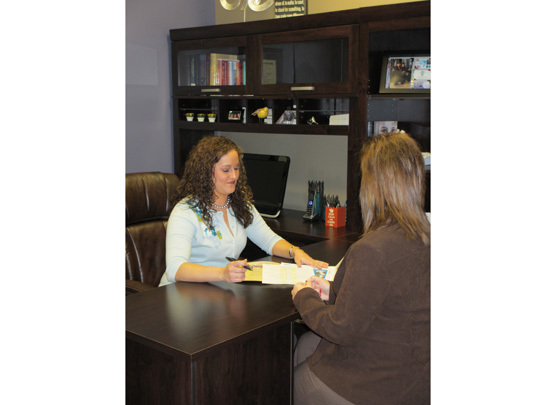 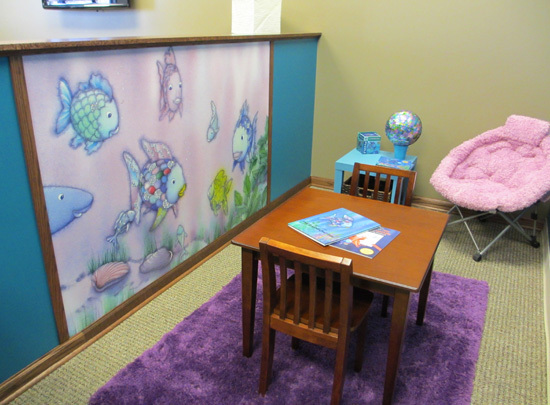 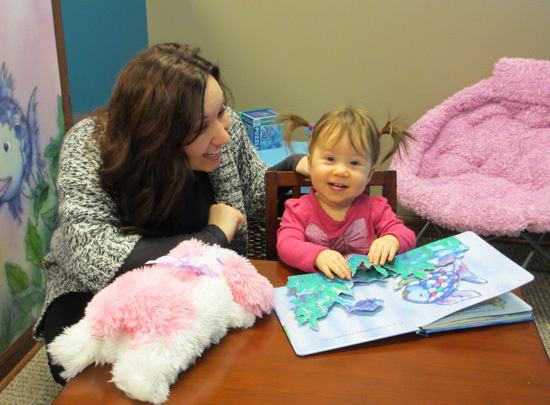 We provide the images below to help you get acquainted with our office. 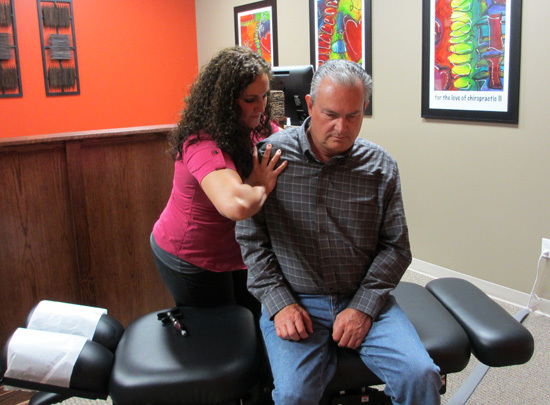 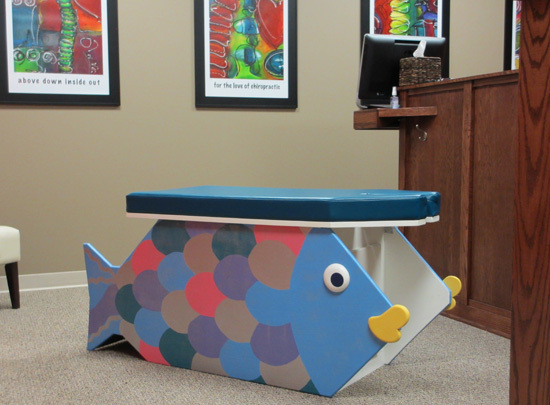 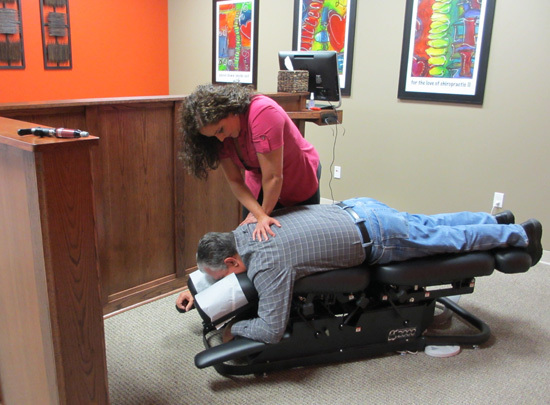 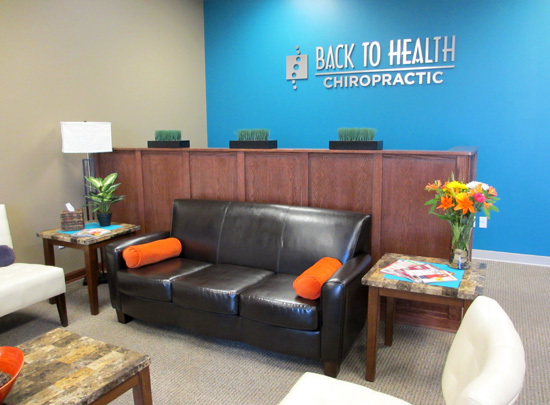 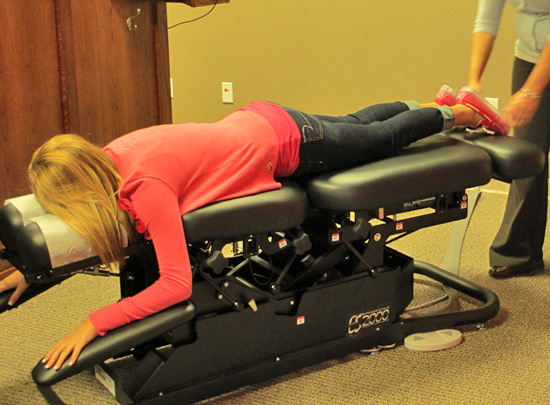 By clicking on each image you can get a feel of what to expect here at Back To Health Chiropractic .